A system developed by Adam Brandenburger and Barry Nalebuff, the Value Net Model is something that can help businesses change the way they think about competition. This model allows you to think about competition in a whole new way – rather than only thinking about the competition as something you need to eliminate, the model actually will help you think about competition as something that can be beneficial to you in the long run. 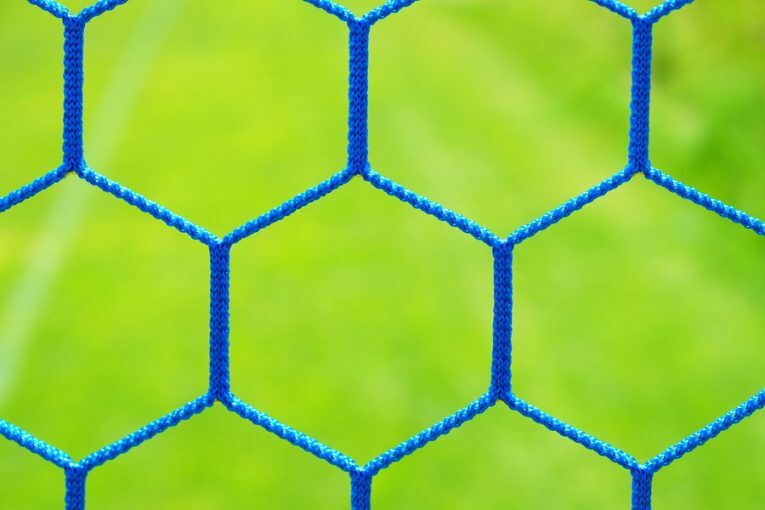 In the Value Net Model, there are four ‘players’ that are identified as being important to the operation of your business. If you can understand all four of these players, and how they interact with both your business and with each other, you will be poised to make better strategic decisions. Each of the four players is listed below. This one should be pretty obvious. All businesses need customers, whether those customers are the end consumers or another business who will eventually take the product to the consumer market. If you don’t know who your customers are at this point, you are likely already in trouble with the operation of your company. There should be a very clear target market in place for your products or services, and everything that you do should be based on acquiring as many customers as possible. To create value that will eventually be sold at a fair market price, you first need to have suppliers who are going to bring you what you need to create your product. It is possible that you supply everything in-house, but it is more likely that you purchase supplies from outside organizations. Suppliers play a key role in your success going forward, so they are a piece that should not be overlooked. Obviously, you know all about this category already, as you probably have a clear picture of exactly who your competition is and what they are capable of doing. Most markets have a variety of competitors in place, including those who try to compete on price and those who try to compete on quality. Knowing your competition has long been one of the keys to doing business successfully, and that isn’t going to change anytime soon. This is a category that many business owners and managers fail to consider. Rather than competitors, this category includes organizations who many offer a product or service which could work together with yours to make the end result more attractive to consumers. By keeping your mind open to partnerships and other types of agreements with various complementors, you have the potential to grow your business beyond what it may be capable of on its own. 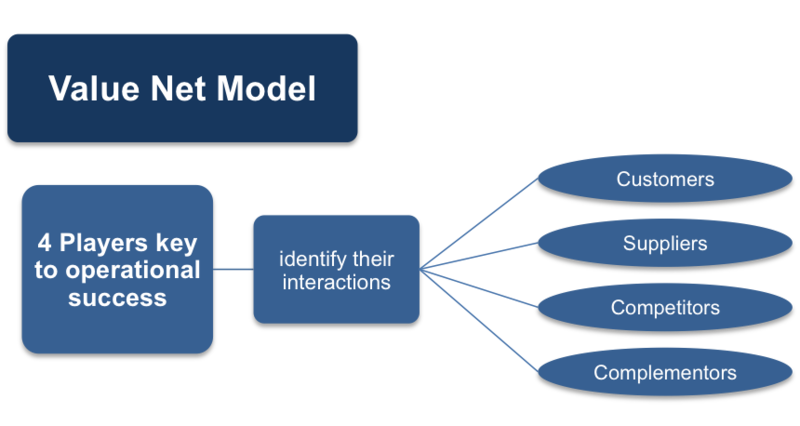 One of the keys to using this model effectively is to start to understand the relationships between the various players within the model. Not only are all of these points related to your business in one way or another, but they are also often related to each other. For example, your customers and your competitors are naturally related, because customers that are interested in your offerings are also going to be interesting in the offerings of your competition. These are the buyers who you are fighting for, so you need to think about their relationship with your competition in order to determine how you can maintain your share of the market. Are customers turning to your competition because your prices are too high, or because their product is of a higher quality? While you might not always like the answers, it is essential to think about these questions as honestly as possible. Of course, your suppliers are also likely linked to your competition, as it is very possible that two companies working within the same market are going to be using the same suppliers for at least some of their raw materials and inputs. Are you getting as good of a price as your competition? Are you getting deliveries as quickly, or are you being pushed back in the line? Working to build quality supplier relationships which can hold up over time will give you a strong position in the market. A big part of this model is about working with other firms in related fields in order to add value to the products or services that you take to market. One of the best ways you can spend time while working with this model is to think about who might be considered a complementor in your area within the market that you serve. You will need to be creative on this point, and you might have to think outside the box in order to come up with answers that lead to successful partnerships down the line. One of the worst things you can do as a business is to cut yourself off from the outside world. It is extremely difficult to succeed if you are trying to act as an island within a busy market, so don’t go down that path. While you don’t have to team up with every other business around your market, forming just a few key partnerships can be an excellent way to increase your profile and share ideas with other firms motivated to move forward. In fact, you might even find that you can team up with your direct competitors in some ways to help both of you perform better in the market. Remember, there is usually room for more than one successful business to exist within a market, so you don’t have to be solely focused on eliminating your competition. Sure, you want to take home the majority share of the market, but there is typically room for multiple firms to be successful when everyone offers something that has sufficient demand. Using the Value Net Model is a smart way to think about the company that you are running, and how it exists within the larger context of the market as a whole. Place yourself in the model to gain an understanding of how your customers, suppliers, competitors, and complementors all influence what it is you are trying to do. The Value Net is a high level view of the key relationships that drive any company’s ability to succeed sustainably because sustainability is more critical than short-term profit. In this model there are four ‘players’ that are identified as being important to the operation of your business: Customers, suppliers, competitors and compelmentors. Customers: There should be a very clear target market in place for your products or services, and everything that you do should be based on acquiring as many customers as possible. Suppliers: To create value that will eventually be sold at a fair market price, you first need to have suppliers who are going to bring you what you need to create your product. Competitors: These are alternative players from whom customers may purchase products or to whom suppliers may sell their resources. Complementors: This category includes organizations who many offer a product or service which could work together with yours to make the end result more attractive to consumers. If you can understand all four of these players, and how they interact with both your business and with each other, you will be poised to make better strategic decisions. 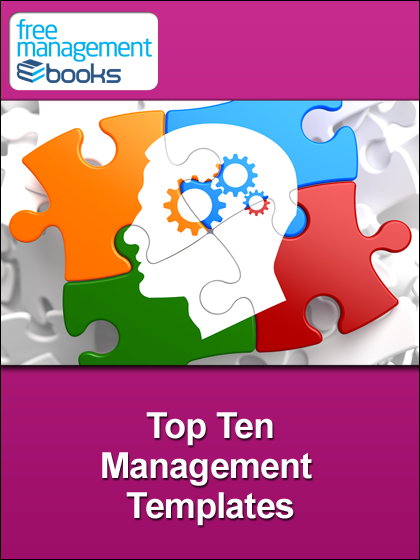 See the full list of Strategy Skills eBooks, templates and checklists available for free download right now. 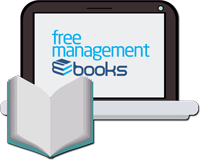 Stay up to date with the free eBooks we add to this site each month.